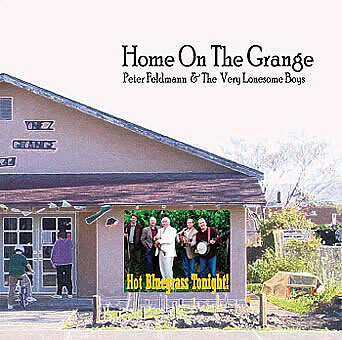 HC-505 "Home On The Grange"
Peter and the Very Lonesome Boys have played an irregular series of shows at at Santa Ynez Valley Grange Hall #644. This CD presents some favorites from this concert series, plus a couple of new surprises as well. Special Guests: Tom Ball - harp & "Ms. Francine - vocal"
Also available on CD BABY.